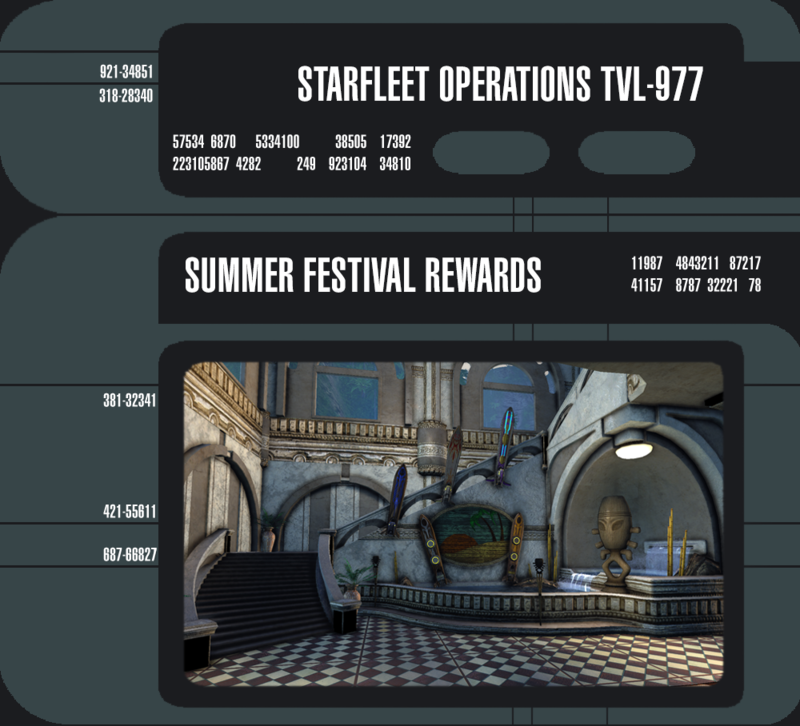 Star Trek Online: Risa Rewards Galore! 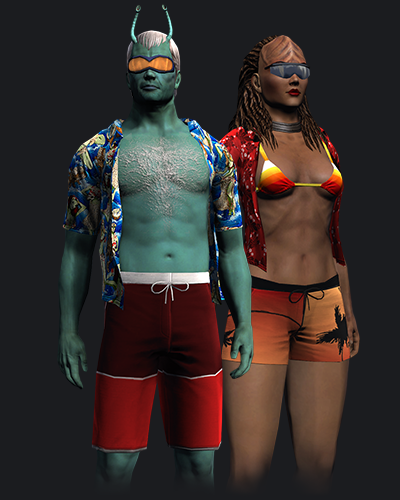 With the annual Lohlunat Festival fast approaching, Risian natives have been hard at work preparing new prizes for captains who come to Risa to seek a little R&R. Risa has even reached an agreement with the Lobi Crystal Consortium (a wholly-owned subsidiary of Quark Enterprises) where captains who participate in the Lohlunat Festival’s activities can exchange their Lohlunat Prize Vouchers (2015) for a Ferengi Nandi Warship [T6]. A Dev Blog containing full stats and descriptions will be published separately, so keep your eyes open for it. Many new devices, costumes, and other prizes are being added to the Summer Event Store. The new store offerings can be purchased in exchange for Lohlunat Favors, earned by participating in various events around the island. Available for both males and females, these Board Shorts come in red, red with palms, and red plaid patterns. New Enhanced and Superior Powerboards designs are available, including the Gray and Yellow, Scarlet Racer, and Green Dream. Additionally, as a tribute to the late Mr. Spock, Risa has released a Live Long and Prosper Powerboard. 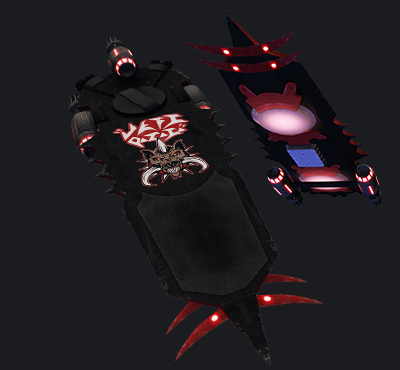 Available to all races, the Live Long and Prosper Powerboard is Risa’s way of saying thanks to one of the greatest men ever to serve in Starfleet. Finally, the new Klingon Targ Hog Superior Mini-Powerboard gives enthusiasts a slightly different experience, with a shorter board, higher turn rate, and lower traction. With men’s and women’s cuts, the new Aloha Shirts can be purchased in Red & Flowers, Red Hula, and Waves & Hula patterns. These shirts have varying degrees of customizability, giving you an option to lounge around Risa the way you want to. We know pyral will be all over these!! The Cyan, Gray, and Purple Floater colors have been added this year. These new floaters give captains who want to really see the sights new options in how they’ll look while doing it. The Risian Lunarian Caracal is a small animal native to the planet Risa. Highly sought after as pets, Lunarian Caracals have an even temperament and require little maintenance – perfect for life aboard a starship! 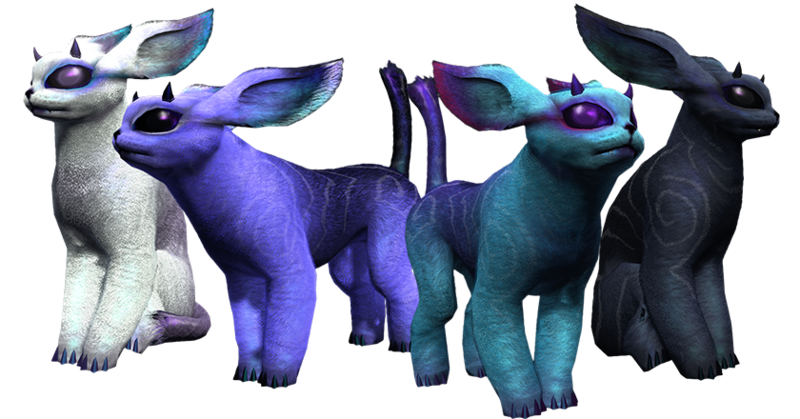 Different colors of Caracals are available from the Summer Event Store and the Lobi Store. Fabrication Kit Module – Hurricane Generator. Engineering Captains can deploy a stationary Hurricane Generator. Once deployed, the generator alters atmospheric conditions to cause a powerful storm in the vicinity. This storm deals continual cold damage to foes as they’re pelted by heavy rain and hail. Foes also have a chance to be struck by lightning for additional electrical damage, or be knocked over by gale-force winds. Research Kit Module – Seismic Agitation Field. 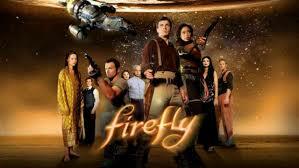 Science Captains can repurpose Risa’s terraforming technology to create a localized seismic event under their targets. The seismic waves deal kinetic damage to targets within the event, with a chance to cause enemies to lose their footing. Assault Kit Module – Graviton Spike. Tactical Captains can enhance their weapons fire with charged Graviton particles to create a miniature singularity on impact. Enemies caught within the singularity’s radius are pulled toward it, taking kinetic damage. While the singularity dissipates almost instantaneously, residual Gravitons slow the movement speed of enemies for a short duration. Re: Star Trek Online: Risa Rewards Galore! Anybody else think the Powerboard on the left looks an awful lot like the Bulldog hover board from Back to the future 2? lmao, actually yes.. we need mr fusion now!!! Those are the same board. It's just the left image is top, the right image is bottom. I like the BTTF reference. Pitbull hoverboard, in 2015? I'm looking forward to getting my Gorn on one of those beauts. 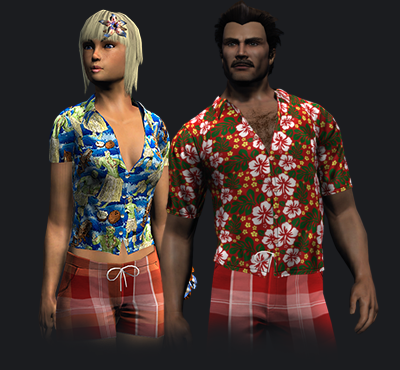 And some nice aloha shirts for everyone. And some kits. Man, I'm gonna be putting some carribiean music on and grinding the crap outta this year's event. And is that Magnum P.I. in the aloha shirt?